Collaboration and communication are the keys to any well-run business. With over 300,000 employees, GE knows all too well the challenges of such an endeavor. 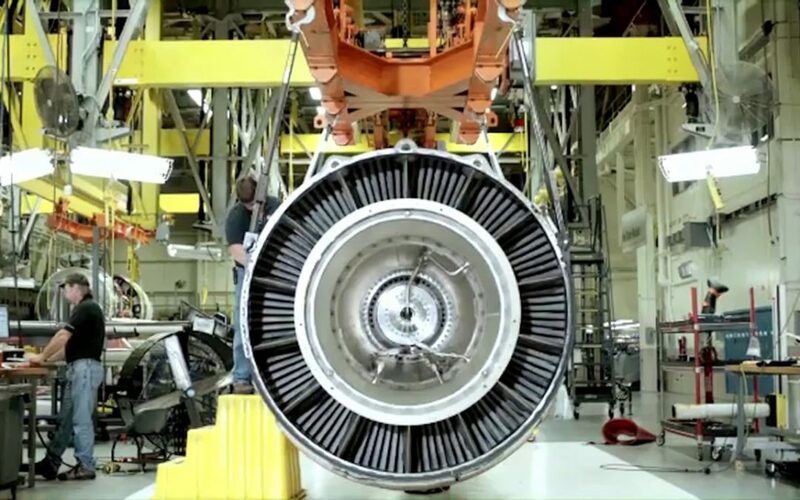 Thanks to Office 365, GE can focus on creativity instead of on the processes that drive it. With teams forming dynamically, GE employees now work together better to solve the world’s toughest problems. Otsan Technical Service wants to help your teams integrate Office 365 so they can collaborate and focus on what matters.